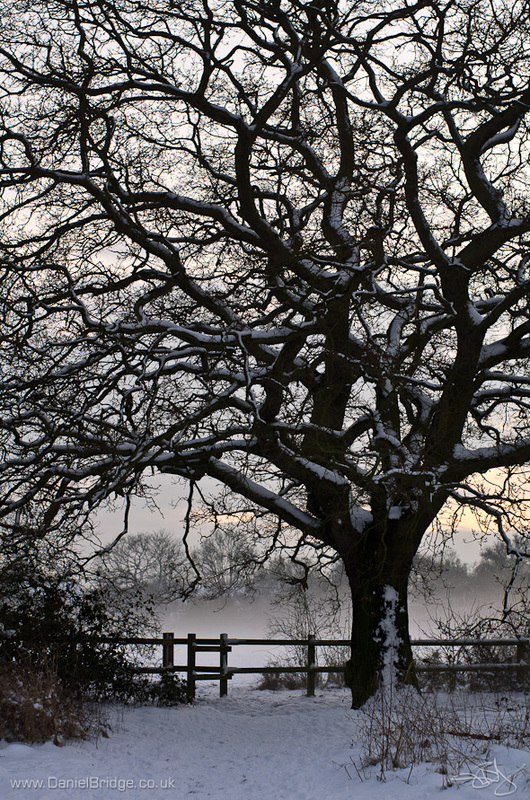 A couple of shots from Monday afternoon, taken at Hutton Country Park. 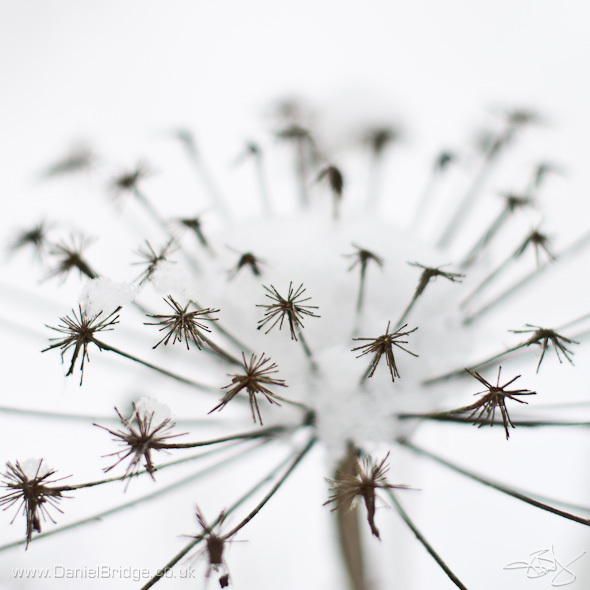 The first is a hogweed seed head, the second a snowy oak tree with mist in the background, taken after sunset. Pentax K-5, Pentax FA 50mm f/1.4 lens @ f/2.4, 1/500s, ISO80, handheld. Pentax K-5, Pentax FA 50mm f/1.4 lens @ f/4, 1/45s, ISO400, handheld.